Traveling to New York over Christmas, I was confronted with two demands. 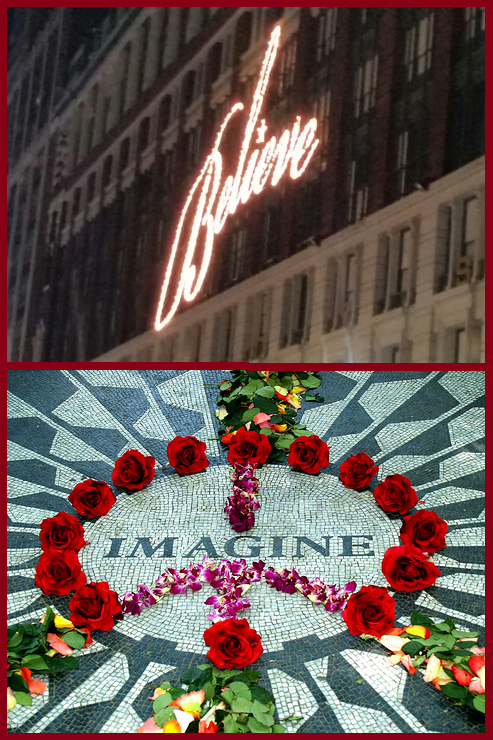 In Central Park, woefully sad dreams of wondering what could have been, had John Lennon not been shot. I know where I fall… Which side are YOU on?